Most patients who “died of cancer” actually died of malnutrition, because cancerous cells take nutrients from our body and blood and destroy the immune system, so the body cannot defend itself. Modern medicine hides the truth about cancer therapy. One treatment costs 300000-1000000$! That is why it continues offering chemotherapy to cancer patients. 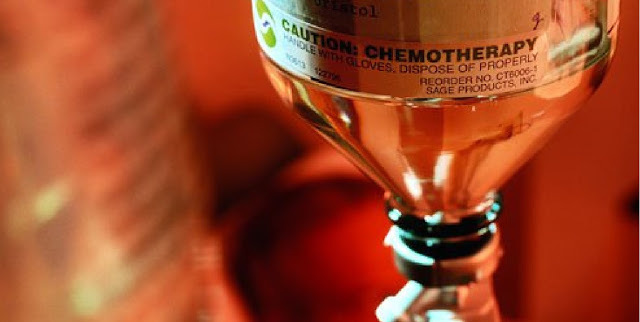 Chemotherapy does not remove cancer nor extend the life. It just burdens the body so much that the patients eventually die from it.